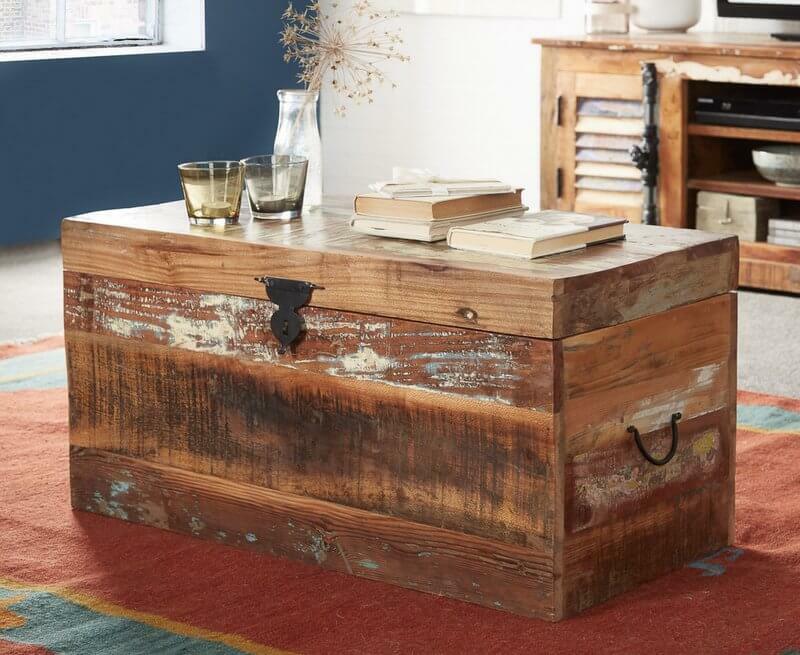 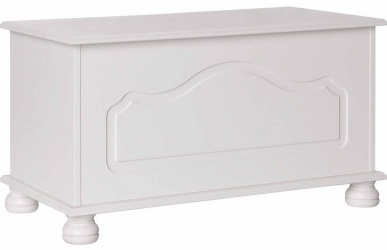 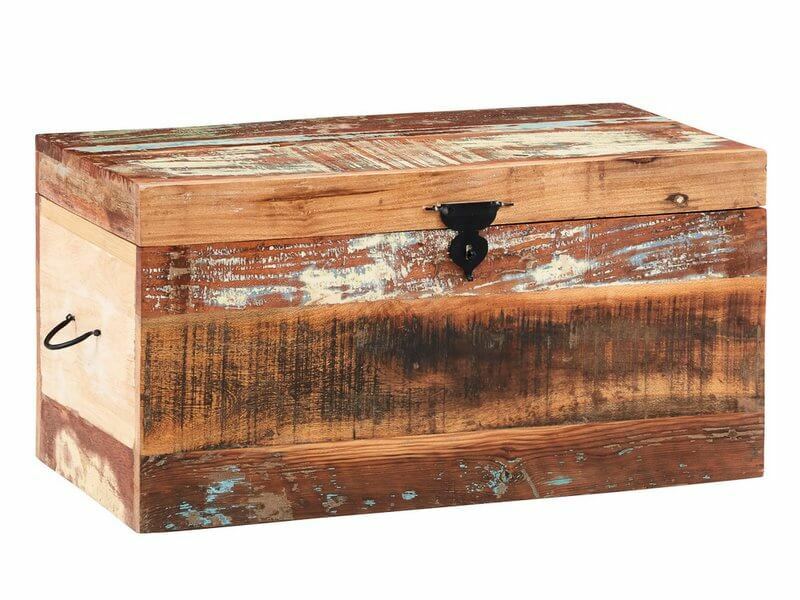 Create extra storage space in any room of your home with the addition of this rustic storage trunk box. 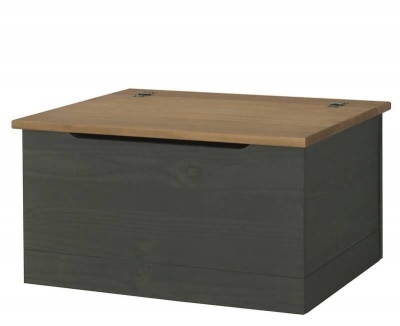 Lift up lid with black metal hinges and catch. 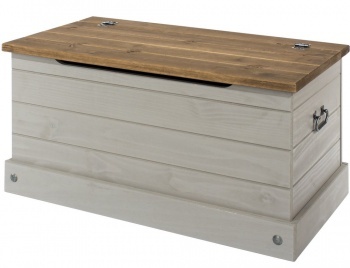 A black metal handle has been added to the sides of the box to add to the look. 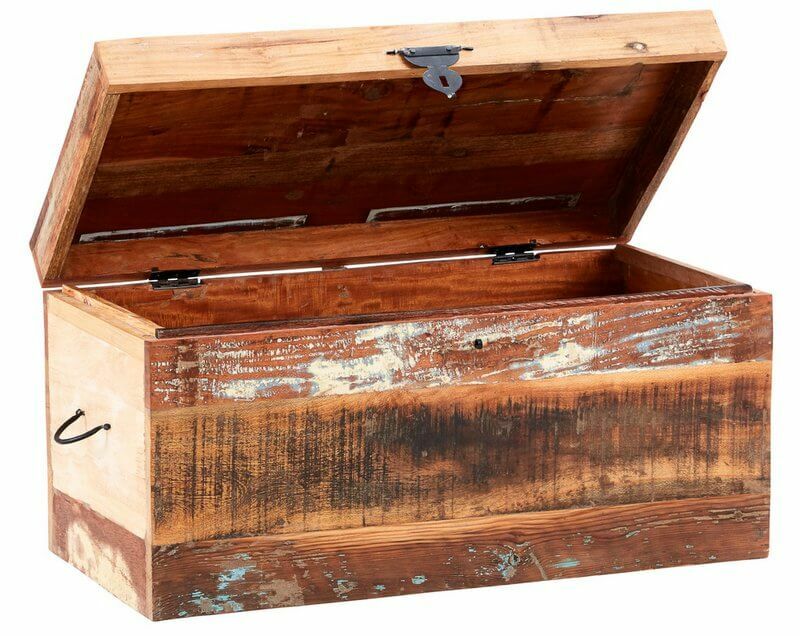 Made from 100% reclaimed solid wood with the original markings and colour variations of the different woods left to give each piece a unique feel.